It's the Fourth Annual Cache Dash Splash weekend! What better way to kick things off than a pizza dinner event with a bunch of other geocachers! If you've arrived in Long Beach Friday evening for the Cache Dash Splash IV - Rails and Trails event, head to Chicos Pizza in nearby Seaview for some food and cold beverages, and get the inside scoop on all the weekend geocaching and event plans, last minute updates, and special family-friendly fun afterwards. Pizza and sandwiches, salad bar, beer, wine, and soft drinks, plus good conversation and a chance to meet new friends and get reacquainted with old friends. This year there will be five ... count 'em five ... events through the weekend, along with some great optional activities that you can enjoy with your paid registration! 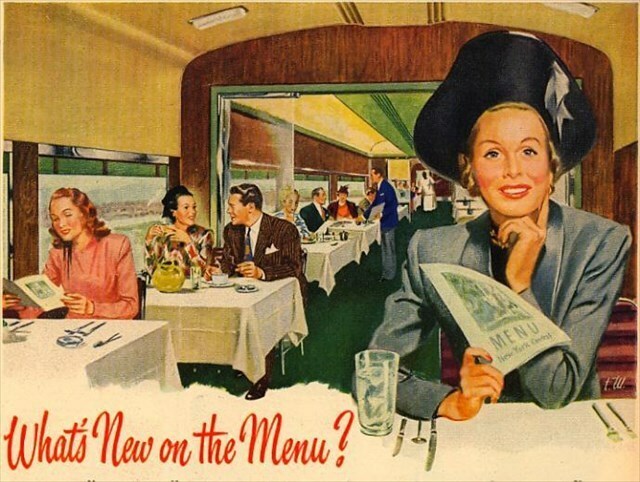 Get last minute details on all the great stuff planned for Friday evening (The Dining Car - GC7P2P7), Saturday morning (All Aboard - GC7P336), Saturday evening (Tickets Please! (GC7P33H), Sunday morning (Whistle Stop Breakfast (GC7KCYZ), and a Sunday CITO event (The Caboose - GC7PG6W), hook up with friends, find carpool buddies for Saturday, and get updates on fun bonus stuff and contests planned for the weekend!